Longfin increased the value of shares of the company on 1342% after purchase blockchain startup. What is this blockchain mania? Longfin, American FINTECH company, has increased the value of their shares at 1342% after announcing that it is going to become a cryptocurrency company and purchase a blockchain startup without any value. What is this blockchain mania? Many companies suddenly become fabulously profitable, if you use the word “blockchain” in its name or associate the business with this innovative technology. 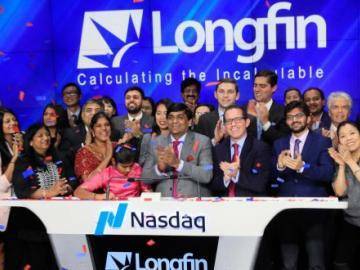 The explosion of stock prices lifted the market capitalization of Longfin from $220 million to $3.1 billion According to the General Director of Venkat Meenavalli, these figures are significantly overstated. “We are a profitable company … We have nothing to do with this euphoric mania. 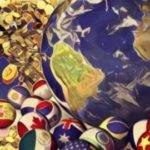 Current market capitalization is not justified. I estimated the cost of the IPO (IPO) at $5”. 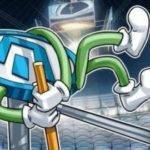 According to the report, the stock price jumped from $5.45 in Thursday last week to $72,38 this Monday after the announcement of the company about the intention to acquire Ziddu, Singapore micro-credit platform running on the bitcoin blockchain. This news added fuel to the fire, as some cryptocurrency skeptics believe that the market is subject to mania of launching a bitcoin futures on the Chicago Mercantile exchange this week.